After almost 30 years with SC Johnson , King Kool will join the Dutch Aerosol Association (NAV) as Managing Director on Dec. 1. 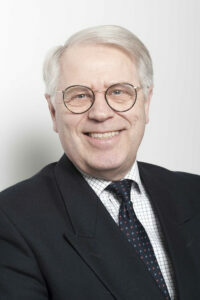 Kool has served on the Board of the European Aerosol Federation (FEA) since 1993 and was President of the FEA from 2003–2009. According to Kool, his long experience in the FEA will help ensure continuity of NAV participation in the important work of the organization.